But I am also a huge fan of the British version (the original Office), which was the brilliant work of Ricky Gervais. Following the trend of British series that I just don’t understand, each season was incredibly short, and the show did not last long, which is a shame because Gervais’ character of David Brent is absolutely hysterical. It’s no stretch of the imagination to think of David Brent hitting the open road on a quest to become a rock star. Music was always a passion of his, as demonstrated by his “Free Love Freeway” song from season one. 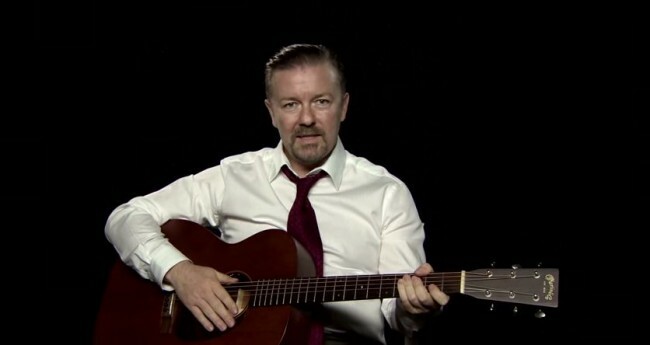 But even after the series ended and Gervais went on to star in Extras and Derek (watch Derek right this instant on Netflix if you have not yet because it is actually quite poignant and just has two short seasons), Gervais reminded us of Brent’s musical aspirations in a series of guitar lessons that Brent published to YouTube. 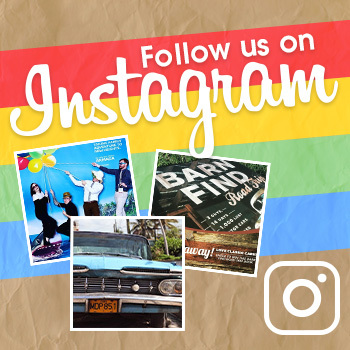 I’m not sure when this movie is scheduled to hit theatres, but you can bet I’ll be there, front and center, watching Brent get into all of his wacky road trip adventures. 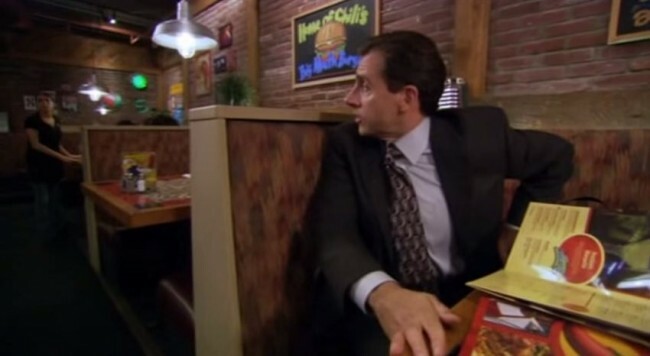 And of course, I’ll now be holding on to some hope that maybe one day Steve Carell will make the best decision of his life and reprise the role of Michael Scott, the single greatest character ever created for film or television, in a new movie. I would be first in line to see that thing go up.